And get unlimited access to this gym and 395 others. For free parking, please make sure to enter your registration number in one of the tablets at reception. Absolutely Fitness Bracknell offers you an excellent range of gym equipment to help you to reach all of your personal fitness goals. Facilities include a fully equipped gym, a functional training area and a large free weights area with extensive strength equipment. There is also a Powerplate and Boxmaster equipment available. There is a spacious ladies area so everyone can feel comfortable during their work out. This area houses cardio, resistance and weights equipment as well as a stretching area. Friendly, qualified and helpful staff will help you to get the most out of your workout and can answer any of your fitness questions. Please note that classes are included. You can choose from a wide range of classes such as: Circuits, HIIT, Spinning and Zumba to name a few! For more information, please contact enquire within. 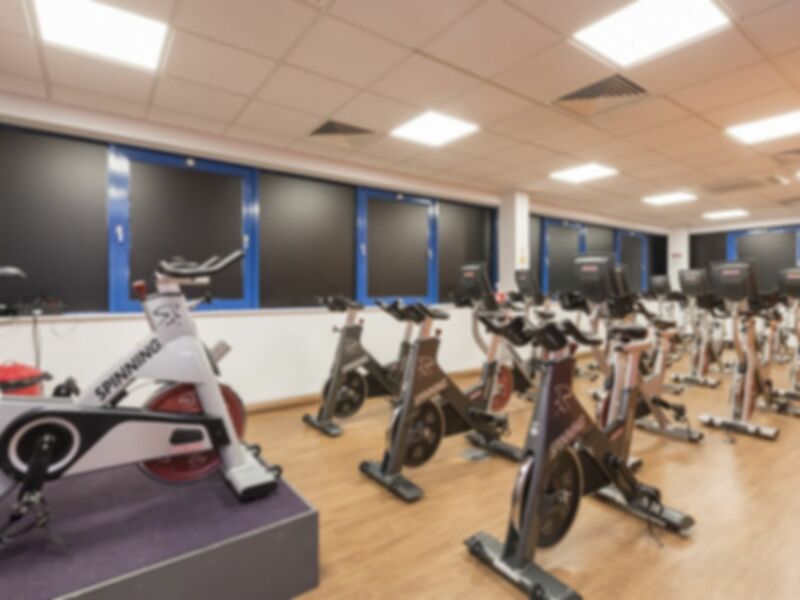 With ample free parking (enter your reg number in one of tablets at reception) and close to Bracknell train station, this gym is easily accessible for all. Better gym than i expected to be honest. Nice layout (upstairs and downstairs). Lots of space, machines and free-weights. Much better experience this time. Friendly staff and lots of equipment to use! Good gym, but at peak times you cant park here. Use WIckes car park down the road instead. Decent cardio, resistance and free weights, but I wish staff would have a word with members in the free weights room to put their weights back when they've finished! Free weights room can get quite busy! Great experience, easy to check in and use pass, helpful staff and great facilities. Only slight issue on parking. Good gym, parking sometimes awkward - use Wickes car park instead. . Decent cardio, resistance and free weights, Free weights room can get quite busy and untidy - is it that difficult to re-rack your weights when you're done?! Very happy with this gym - the women's only gym is a major plus and had a good range of equipment, all very new and in great condition. Staff were helpful and friendly, however it took two months to sort out the parking fine after my first visit.